CDFIs turn challenges into opportunities every day. We work through options, incorporate fresh perspectives, examine solutions. We rethink. 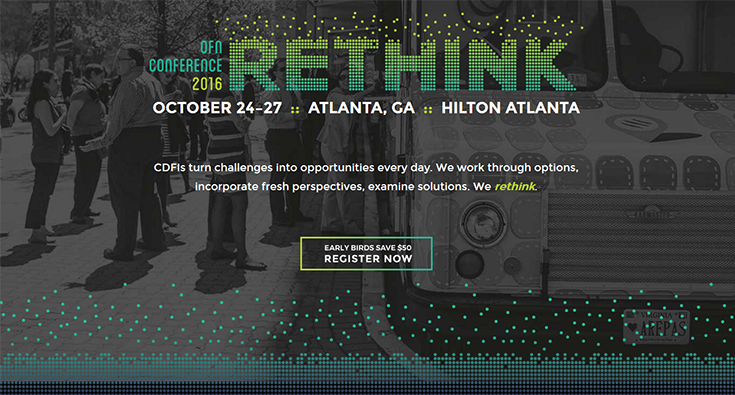 Fall is around the corner, which means it is time to start planning your trip to the OFN Conference in Atlanta! 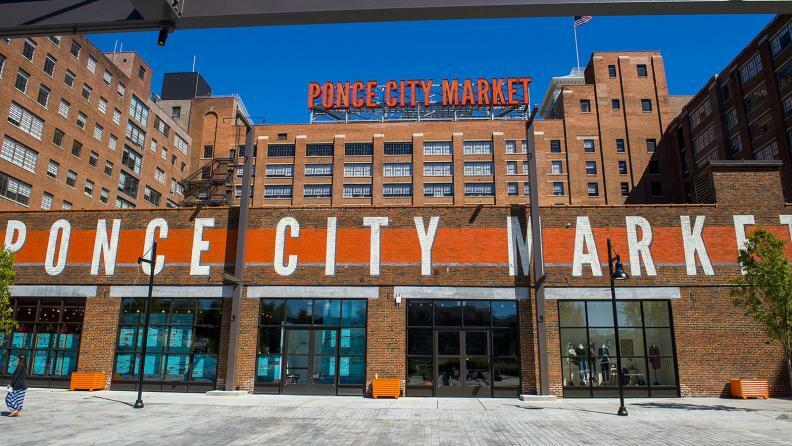 Atlanta is one of the most popular destinations in the Southeast to visit and live. 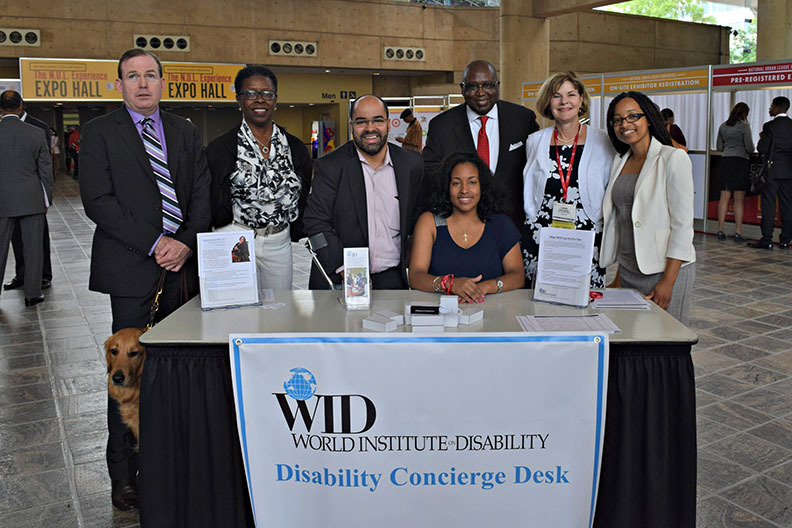 Planning for the 2016 OFN Conference is heating up—and it's not just because it's July!